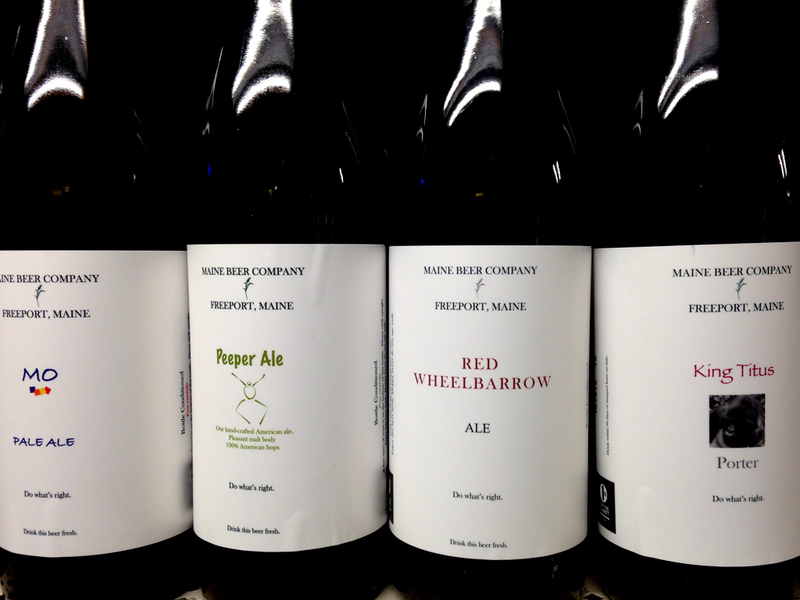 Craft Beers in the southern Vermont region as well as neighboring New York and Massachusetts. 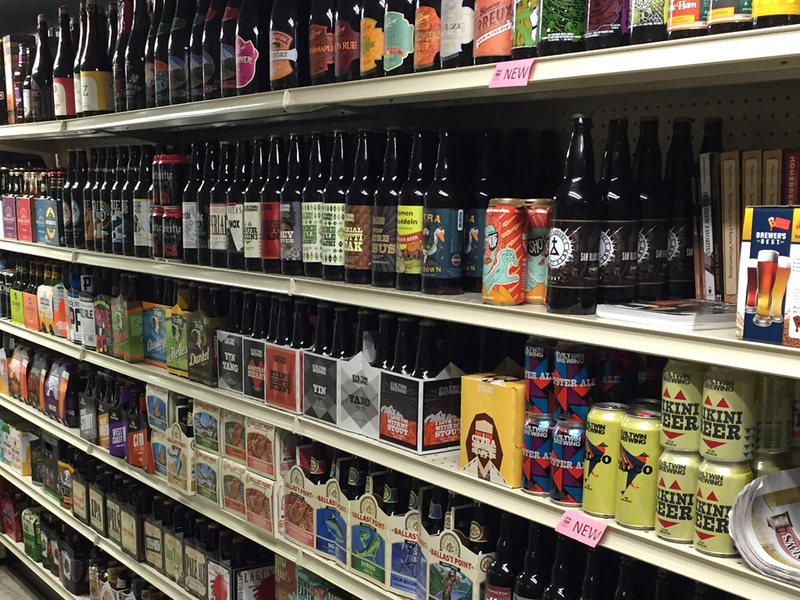 We carry virtually every craft beer distributed throughout the region. 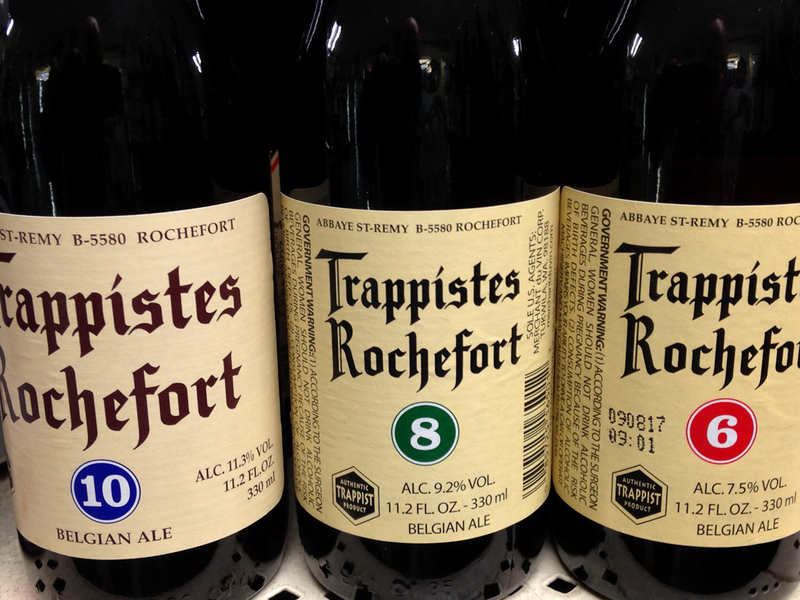 This includes local brews as well as national and imported. 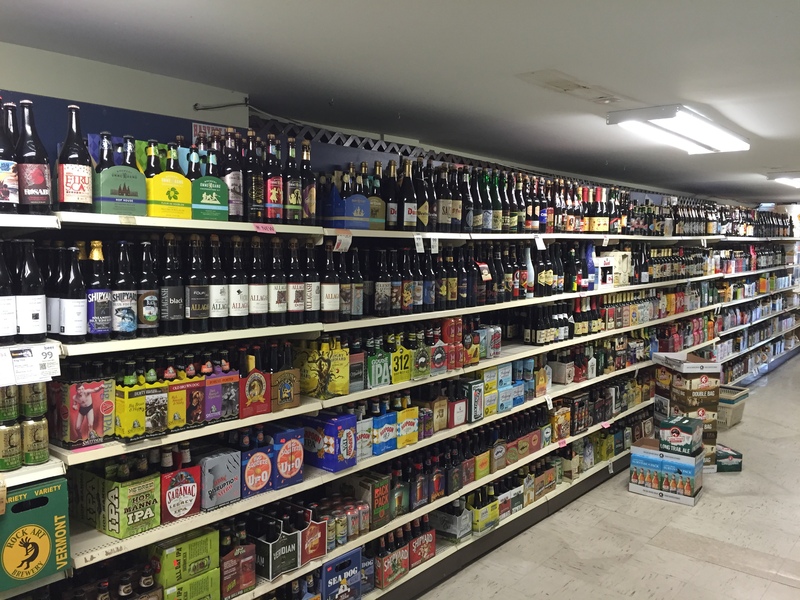 At any given time we stock between 5,000 and 7,000 bottles and cans of Craft Beers! We even have a dedicated Beer Manager that can help you select your beer or answer any questions you may have. (We think he may have tried every beer we sell)! Special orders are always welcome. We also stock a wide variety of Kegs for your big events. Additionally, we always have an ample supply of ice in blocks and cubes. 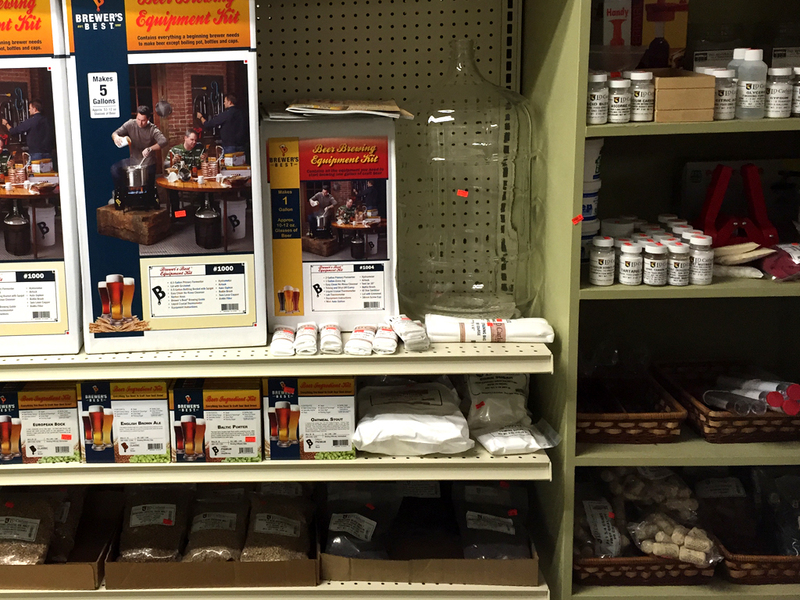 We carry a great list of brewing supplies, check them out!